Home BOLLYWOOD Top Actresses Want To Be A Part Of Sajid Nadiadwala’s Baaghi 3! 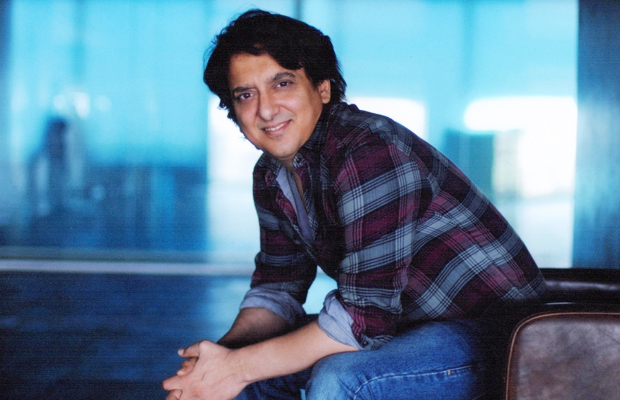 Sajid Nadiadwala’s Baaghi franchise has emerged to be one of the most successful action franchises of Bollywood. Owing to the stupendous success of the films, top actresses are now approaching the Baaghi team to be a part of the third installment. The makers need to up the ante, since Baaghi 2 has been one of the highest grossers this year, and fan expectations from the third movie will be raised accordingly. Tiger’s training includes learning to use weapons such as M16, AT4 and rocket launchers. The script for Baaghi 3 is almost ready. The film, which will be directed by Ahmed Khan, will have more action and drama. Tiger will be seen in a different avatar, too. Sajid Nadiadwala has been getting enquiries from established female stars for the film. However, the makers are yet to decide whether they’ll zero in on a new face or an A-lister. Next articleTumbbad Gets A Thumbs Up From Critics And Masses!